On April 27, 2013 at approximately 8:00 P.M, LCSO Deputies responded to shots fired on County Road 318 (a/k/a NE 40th Street) east of the City of Williston. The subsequent investigation revealed that 5 victims had been shot. One of the victims, BARRY BARNEY (36 years of age), died from his injuries. Two females and two males were wounded during the gunfire. The extent of their injuries is unknown at this time. No suspects are currently in custody. The shooting occurred during a large annual gathering of people labeled as "Crab Festival". This event attracted an estimated crowd of 10,000 people this year. The event is unsanctioned and no individuals or organizations take credit for hosting the event. The Festival is advertised underground primarily through social media. While it is called the "Crab Festival", it is actually a series of "Hip Hop" style street parties. Violent incidents have been reported at the Festival in the past. The event draws numerous vendors and large crowds to the neighborhoods east of Williston. The vendors, large crowds and numbers of vehicles force the closing of many of the roads, including County Road 318. A large contingent of Levy County Deputies was working the Festival and heard the gunshots. Deputies and Emergency Medical personnel responded immediately on foot and in vehicles to assist the injured. The Levy County Department of Public Safety had pre-staged ambulances and a Medical helicopter in the area for the Festival. The large crowds made it impossible for ambulances to reach the wounded. Despite the large crowds walking and dancing in the roadway, Deputies and EMS personnel were able to evacuate the victims in law enforcement and private vehicles. Barney was taken to a local hospital by air, but died enroute to the hospital. Investigators recovered some physical evidence, including shell casings, at the scene and the investigation is ongoing. Deputies ask that any witnesses to the shootings contact Lt. Scott Tummond at 352-486-5111 or Crime Stoppers at 1-877-349-8477. Investigators are especially interested in obtaining video or photographs taken at the Festival, as many people were seen taking photo's and recordings with cell phones and I-Pads. Witnesses can remain anonymous by giving information through Crime Stoppers. 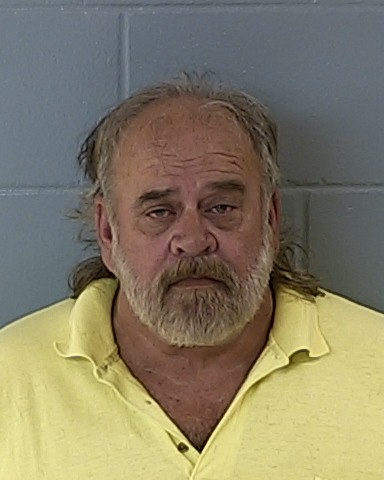 On April 7, 2013 Raymond Cecil Barber Jr 7-2-1954 of Chiefland, Fl was arrested for Capital Sexual Battery on a person less than 12 years of age. This case is punishable by life in prison if convicted. A complaint was filed with the Levy County Sheriff's Office on March 16, 2013. The complaint alleged Raymond Barber had inappropriate sexual relations with a child who was 7 years old at the time. The investigation conducted by Sgt. Mike Narayan revealed that Barber, an over the road truck driver, was in the company of the young child during a trip he took 4 years ago. Barber admitted during an interview that he did abuse the child as was reported by the complainant. This investigation concluded on April 7, 2013 with Barber's arrest. Barber is being held at the Levy County Jail on a bond of 1 million dollars. 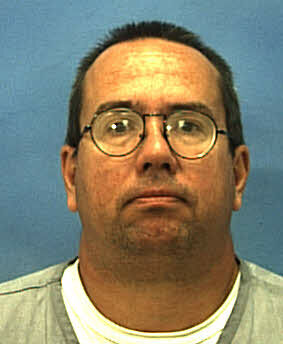 On April 8, 2013 Wesley K. Bratcher registered as a Sexual Predator with the Levy County Sheriff's Office. By Florida law Bratcher is required to notify law enforcement whenever he changes addresses. Wesley K. Bratcher was convicted in 2007 in Alachua County, Fl for Lewd or lascivious molestation victim under 12 years offender 18 or older; F.S. 800.04(5)(b) (PRINCIPAL) and Provide Obscene material to a Minor F.S. 847.0133. Bratcher was just released from the Florida Department of Corrections and has registered his address as: 21161 NE 35 Street Williston, Fl. Two Department of Corrections inmates attempted to escape today at approximately 1130 a.m. A DOC work crew had gathered at the Levy County Quilt Museum for lunch as they have done for many years. The late Ms. Winelle Horne dedicated many years to assisting the youthful offenders and had offered her home/museum as a weekly gathering place. Levy County Sheriff's Office received a call from the Dept. 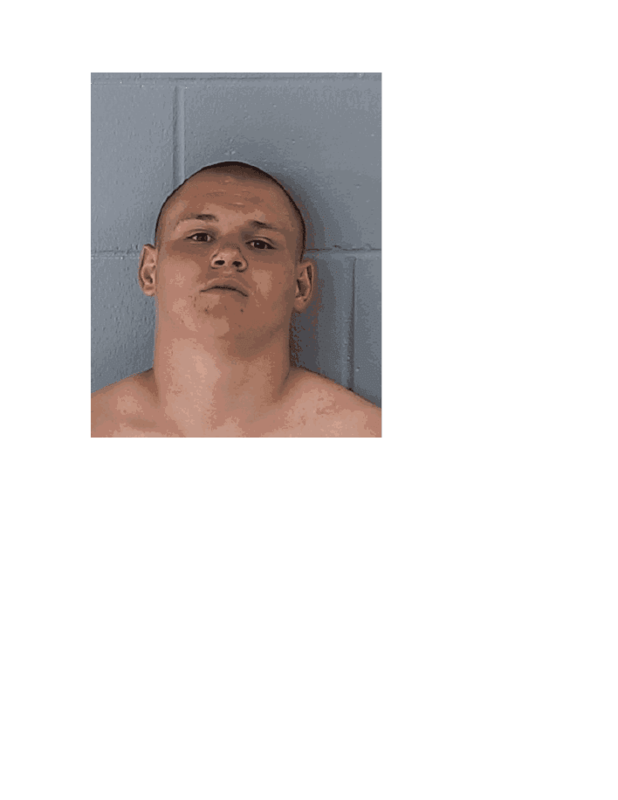 of Corrections advising that two inmates had walked away and were last seen heading west from the Quilt Museum. Deputies from the Levy County Sheriff's Office, Gilchrist County Sheriff's Office, Department of Corrections Officers and Chiefland Police Dept surrounded the area and had both escapees back in custody within 45 minutes. They had traveled less than two miles away from the original point of the escape. There was no evidence the escapees committed any other crimes or came in contact with any members of the public during the escape. Both escapees were booked into the Levy County Jail and will face Escape charges.